Civil Defense involving tort and insurance defense, product liability, employment law, professional liability, Federal Employer’s Liability Act litigation and toxic torts. Mr. Payne joined Boehl Stopher & Graves in 1999. Mr. Payne focuses on civil trial work. He has handled tort and insurance matters for a variety of corporations and insurers with a special emphasis on defending railroads, including the defense of crossing accidents, train derailments and claims brought pursuant to the Federal Employer’s Liability Act. Mr. Payne has tried 34 civil cases to verdict in state and federal courts throughout Kentucky. His trial experience includes the defense of FELA claims, products liability matters, legal malpractice actions and various negligence matters involving the defense of trucking businesses, fire loss claims, premises liability claims and toxic tort actions. Mr. Payne is listed in the Best Lawyers in America under three separate categories including: Railroad Law, Personal Injury Litigation-Defense and Insurance Law. Mr. Payne is admitted to practice in all Kentucky state courts, the United States District Court for the Eastern and Western Districts of Kentucky, as well as the United States Sixth Circuit Court of Appeals. 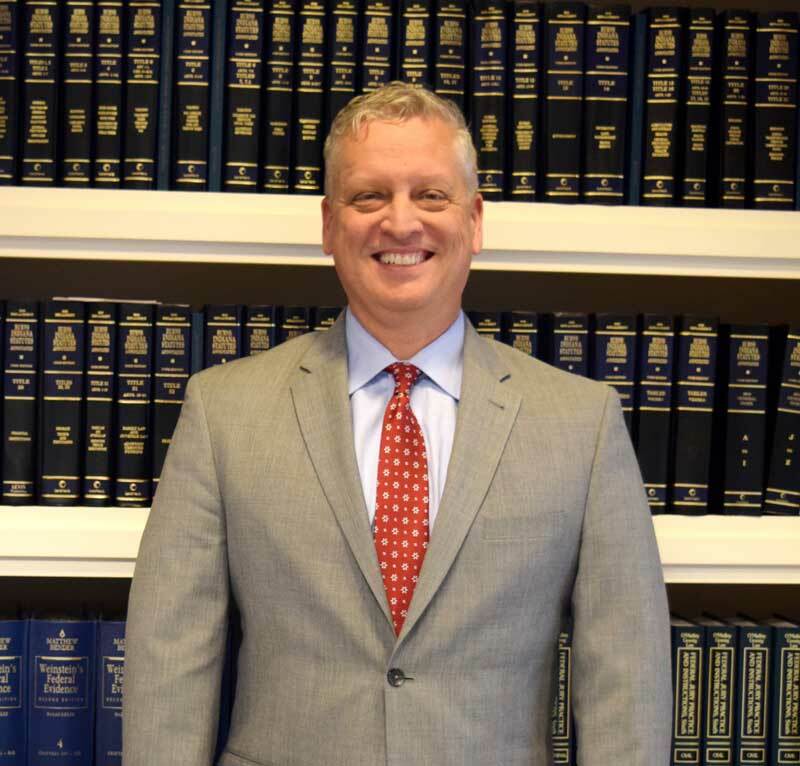 Mr. Payne is admitted to practice in all Kentucky state courts, the United States District Court for the Eastern and Western Districts of Kentucky, as well as the United States Sixth Circuit Court of Appeals.